Looking for a perfect Hen Party idea? Do an Art Jam Session!!! 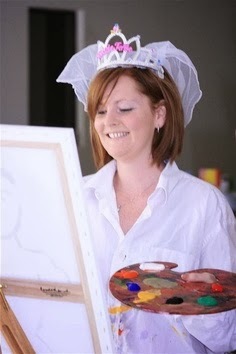 This is something new but it’s an enjoyable and artistic way to do your Hens Party. 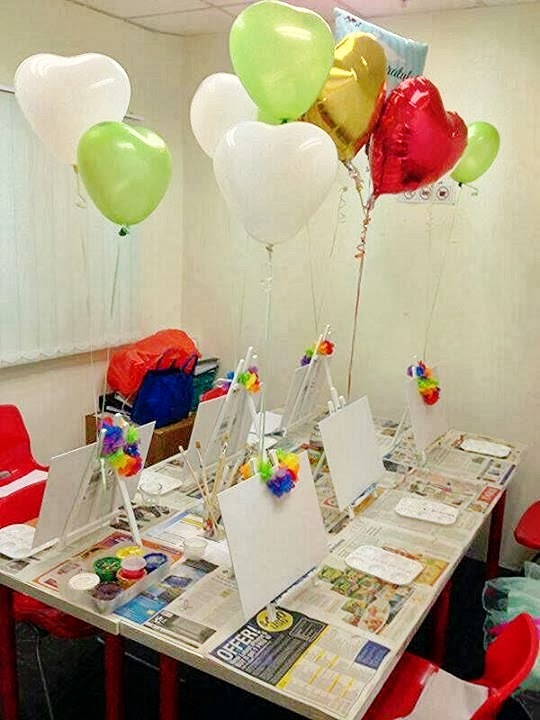 An art jam is a painting session that lasts approximately 2-3 hours. 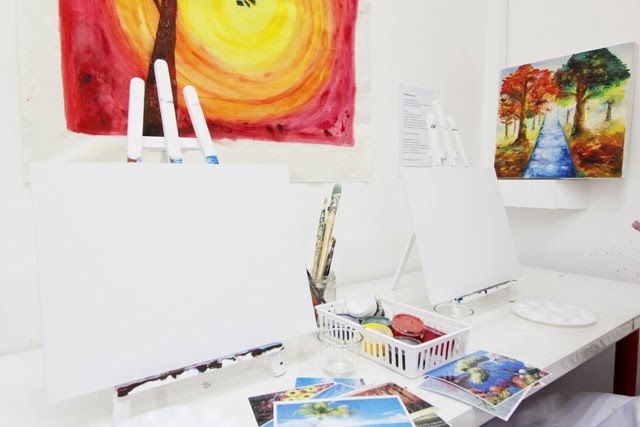 All art materials like canvas, palettes, brushes, acrylic paints and aprons are provided. A convenient and cheap way to celebrate a hen’s party. 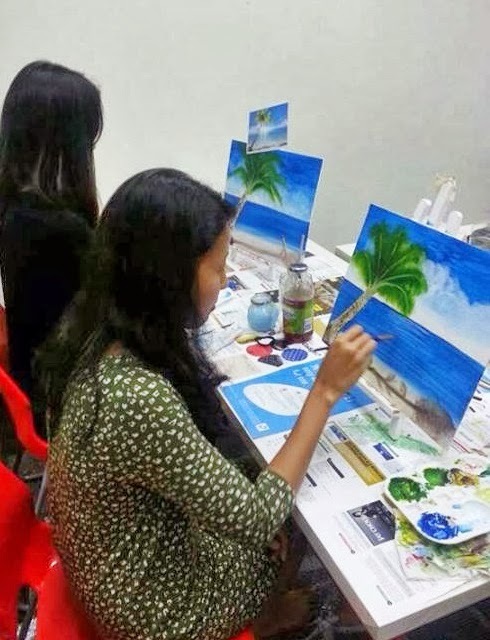 Art Jam is gaining popularity nowadays as an avenue for friends to come together to express themselves creatively. 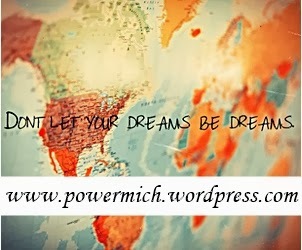 This is really designed for amateurs so no need to worry whether you are not artistic or you have no passion for arts. 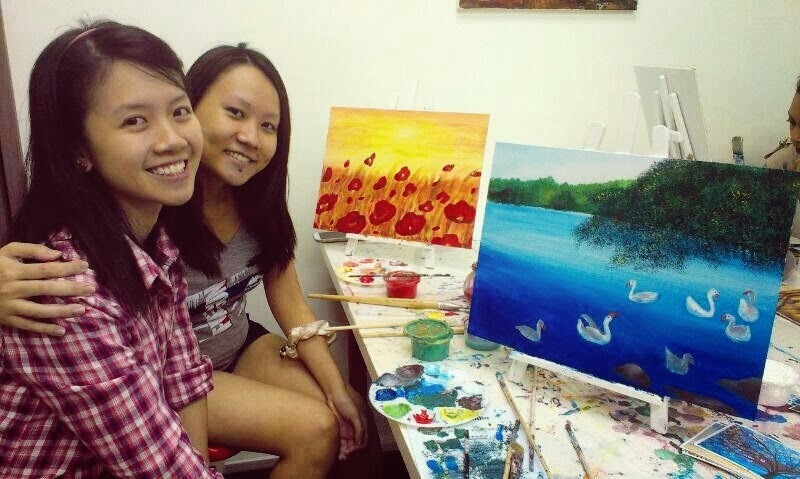 This studio that I will recommend can make you paint a masterpiece. It can surely make your hen's party unforgettable. I had gathered some options to chose from to make your celebration more enjoyable. Below is the list. Whether you want to just have an open painting session where everyone paints what they want, with sample photos that is easy to paint. The bride to be picks out paintings that she would like to have at home on her walls and everyone paints her paintings for her. 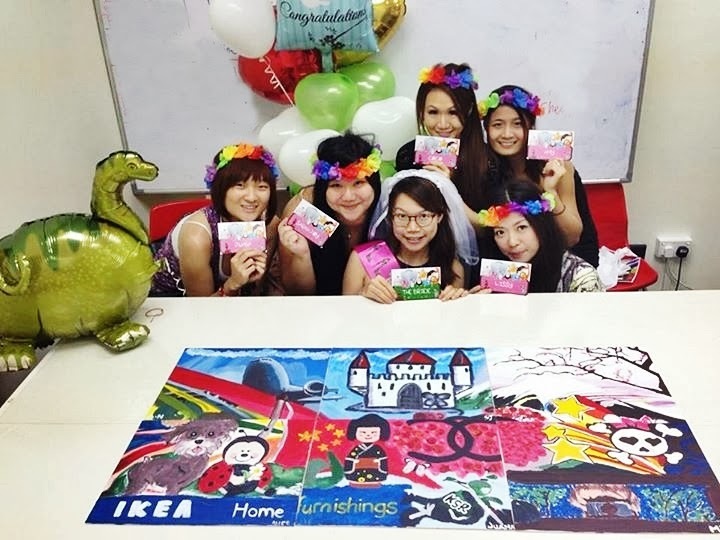 The bride to be picks out two or three paintings that she would like and participants team up to paint on large canvases that are rolled out on the floor and then taken away to be stretched and made ready for hanging and returned to the bride. 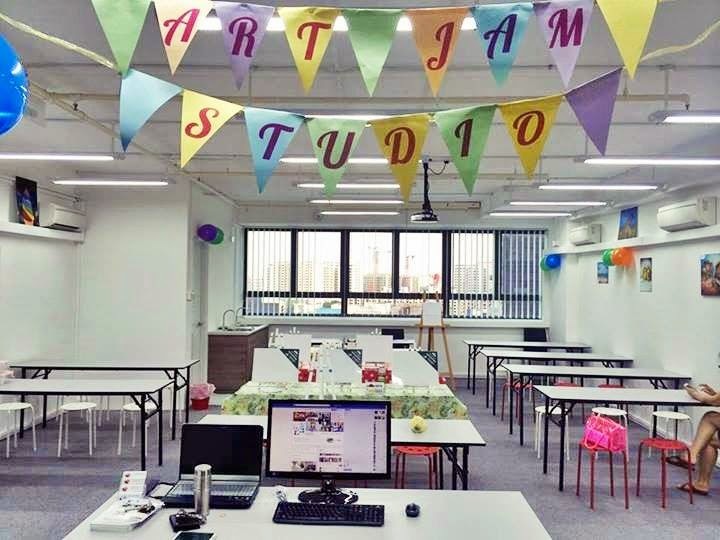 One very nice place that suits perfectly your hen’s party is the Art Jam studio near Upper Paya Lebar Road, Singapore. 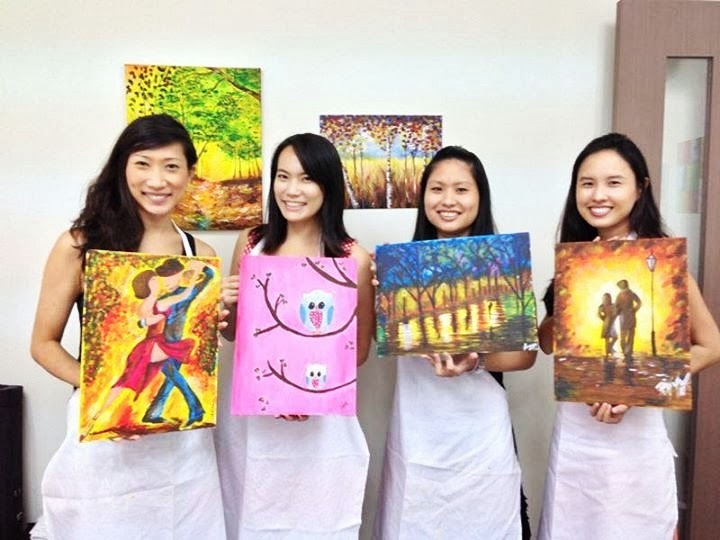 This studio provides an affordable and convenient way to invite the ladies since its just 2-minute walk from Tai Seng Mrt (2 stops from Paya lebar Mrt, Circle line). Besides from great company and memorable photos, the Bride got to take home all the lovely painting that they all painted for her. A perfect souvenir for your bride!! !